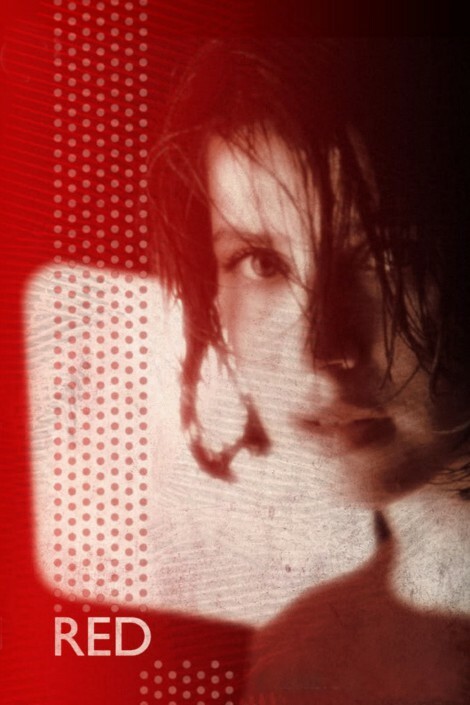 Photography from Three Colors: Red (French: Trois couleurs: Rouge) is a 1994 film co-written, produced, and directed by Polish filmmaker Krzysztof Kieślowski. It is the final film of The Three Colors Trilogy, which examines the French Revolutionary ideals; it is preceded by Blue and White. Kieślowski had announced that this would be his final film, which proved true with the director’s sudden death in 1996. Red is about fraternity, which it examines by showing characters whose lives gradually become closely interconnected, with bonds forming between two characters who appear to have little in common. Red was highly acclaimed, and was nominated for three Academy Awards, including Best Director for Kieślowski.